Green Tea is considered as one of the healthiest beverage. It consists of powerful antioxidants, vitamins and minerals which has many powerful effects on the overall health of the body. Apart from being familiar with a tea beneficial for weight loss, they also help in improving the brain function, lowers the risk of cancer and many other benefits. Green Tea contains Bioactive Compounds that improve health: It consists of polyphenols and bioactive compounds which help in reducing inflammation and combats cancer. It is loaded with large amounts of catechins which are called EGCG. These catechins are responsible for preventing cell damage. It also reduces the formation of free radicals which protects the body from cell damage. It also consists of minerals in smaller proportions which is important for the health of the body. Improve Brain Function: This does not only protect your body from cell damage but can also sharpen your brain memory. It consists of small amounts of caffeine which leads to improvements in the functioning of the brain, improves mood, reaction time and memory. It also consists of amino acid L-theanine which helps in circulation of blood in the brain. Many people have proved that consumption of green tea has increased their energy levels and made them much more productive as compared to the consumption of coffee. Improves Physical Performance: Aids in burning of fat which speeds up the metabolism rate. 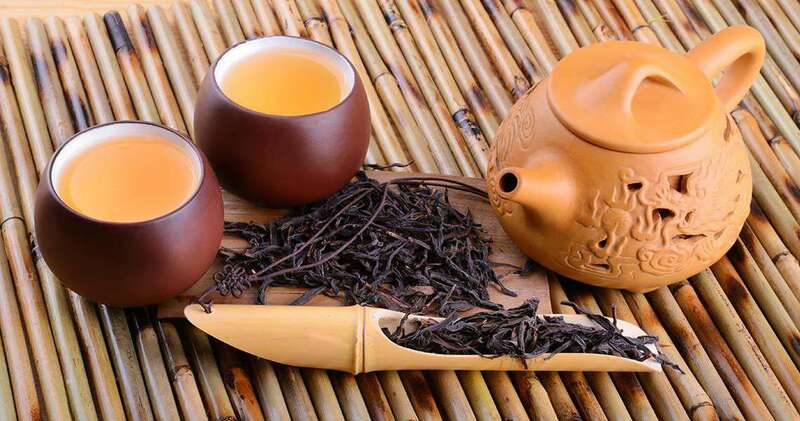 The plant compounds present in green tea increases the rate of fat burning and thus improves the physical performance. Lowers the risk of certain cancers: Cancer is caused due to uncontrolled growth or division of cells which is known to be the world’s leading cause of deaths. It is a rich source of antioxidants which fights off the free radicals by preventing the entry of them into the body and thus prevents cancer. It contributes to lowering the risk of cancers such as prostate cancer, colon cancer, breast cancer, etc. Lowers the risk of Alzheimer’s and Parkinson’s disease: Apart from improving the brain functioning, it also helps in protecting your brain in old age. The presence of catechins in this tea can help in preventing the dangers of Alzheimer’s and Parkinson’s disease by protecting the neurons from damage. Lowers the risk of Type-2 Diabetes: The antioxidants and various phenolic compounds in this tea can help in improving the insulin sensitivity and keeping the blood sugar levels under control. Drinking this tea on a regular basis can lead to management of blood sugar levels in diabetic patients and reduce the risk of diabetes in non-diabetic people. Helps you live longer: Green tea is known to lower the risk of cardiovascular diseases and cancer, hence it is natural that it can help improve the quality of life and make you live a long life.